One of many housing re-developments we have been involved in. 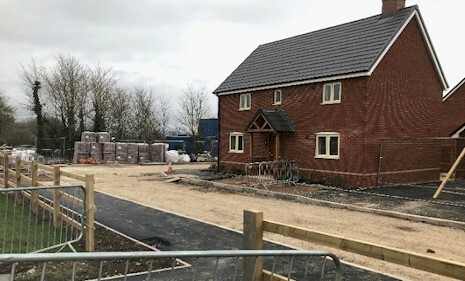 We were commissioned to undertake building engineering, highway and drainage infrastructure designs on this small residential scheme in Swindon to provide 10 New properties adjacent Kingsdown Farm. The site was situated on a parcel of greenfield land. The scheme involved a private foul pumping station and sustainable urban drainage designs incorporating permeable pavements and geocelluar storage. One of the larger housing schemes we have been involved in. This was a mixed residential development in London involving the erection of 118 new residential properties. We were commissioned to undertake the building engineering, highways and infrastructure design which included S278 works on Heston New Road. This was originally a Greenfield site. 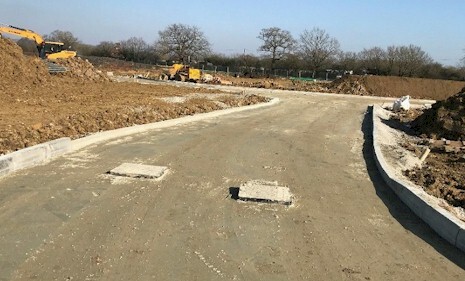 We provided sustainable urban drainage solutions in the form of grass swales, permeable paving and soakaways as the development relied wholly on infiltration. The access road serving the site was retained private by the developer. Another large housing scheme development, located in Kent. 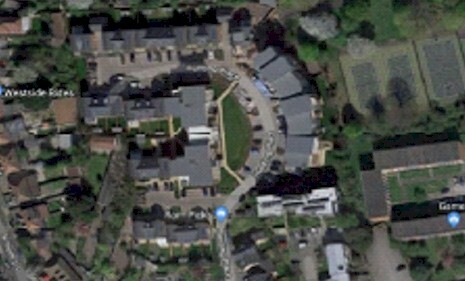 We were commissioned to provide highway infrastructure, drainage and building engineering solutions on this 185 unit residential scheme development. The site although Greenfield was not without its own complexities. A Great Crested Newt population and a series of existing ditches and ponds provided additional constraints which we had to factor in with our SUDs design solution. Successful negotiations with the planning authority saw the scheme proposals approved. This included retaining the existing ponds by providing treatment areas, ecological habitat and gabion structures. 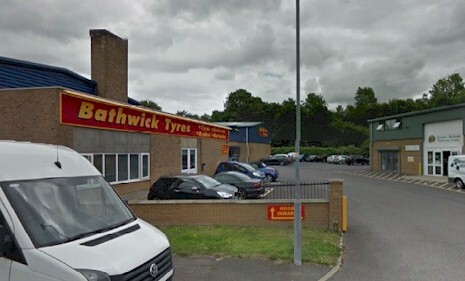 A commercial development project in Chippenham. 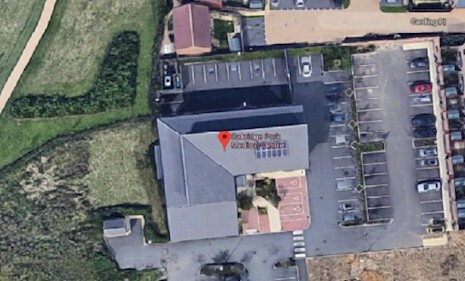 We were commissioned to undertake civil engineering designs on this existing industrial estate which involved alterations to two existing industrial units and the erection of three new ancillary buildings. Another commercial development project we were involved in. We were commissioned to undertake building engineering and external works designs on this small commercial scheme which involved the erection of a new medical centre and associated parking areas.